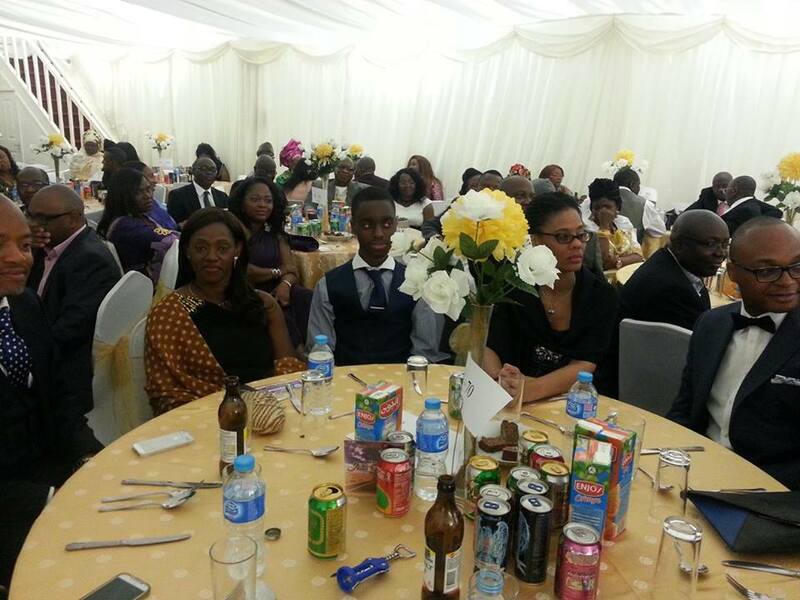 Part of my job that night, together with the smartly dressed SLPP UK/Ireland Young Generation Team, was to usher guests to their seats and make them feel welcomed. 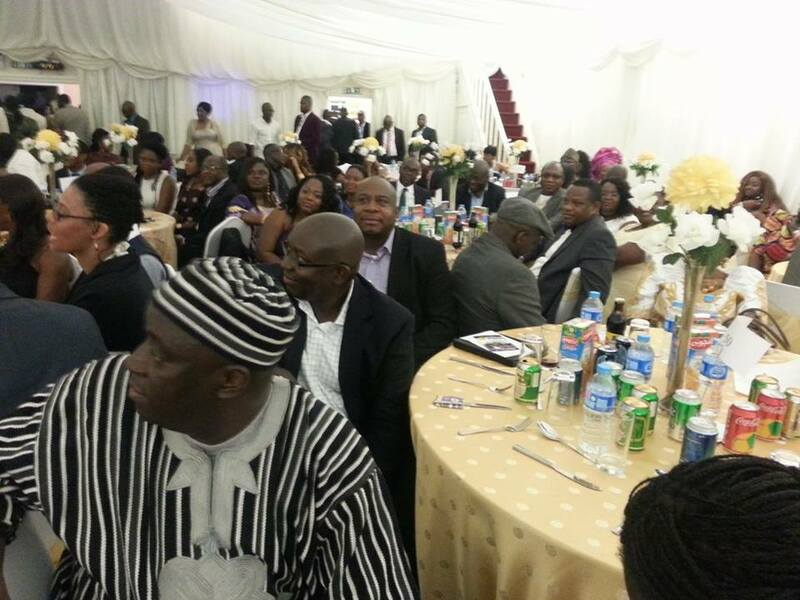 The event was advertised on the most popular African TV channel in the United Kingdom. A large turnout was therefore expected at the event, and we were not disappointed. The well decorated banqueting hall was filled with no fewer than forty dinner tables, each with ten decorated chairs, for an expected minimum of four hundred guests. As I stood by the entrance welcoming guests and ushering them across to their allocated seats, I bumped into a very senior Sierra Leonean diplomat who was one of our guests. Shocked by the hundreds of people he saw in the prestigious hall at the African Community Centre, and as he sat down he could not suppress his amazement at the number of people present. 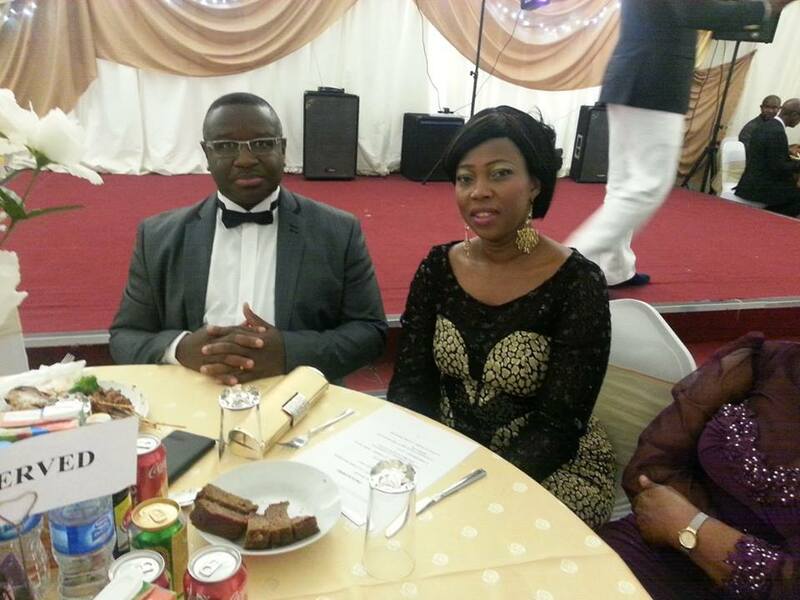 He smiled and said to me; “As a very long serving Sierra Leonean diplomat in the UK, I have attended many formal functions within the Sierra Leone Community in the UK – whether it is banquets for Presidents or UK based organisations, but this is one of the largest formal gatherings of Sierra Leoneans. I think it is very impressive”. I thanked the diplomat for his compliments on behalf of the organisers, but I had to quickly remind him of what makes us great as Sierra Leoneans. I reminded the diplomat that Sierra Leoneans are very compassionate people and we have the capacity to care for one another. I said to him that we are a loving people, but too often we have allowed politics to divide us on the very thing which should bring us together – caring for one another. I told him; “It is that issue about caring for one another – especially the vulnerable people in our society – children, women and youths – which the Foundation will symbolise, a true Sierra Leonean spirit”. 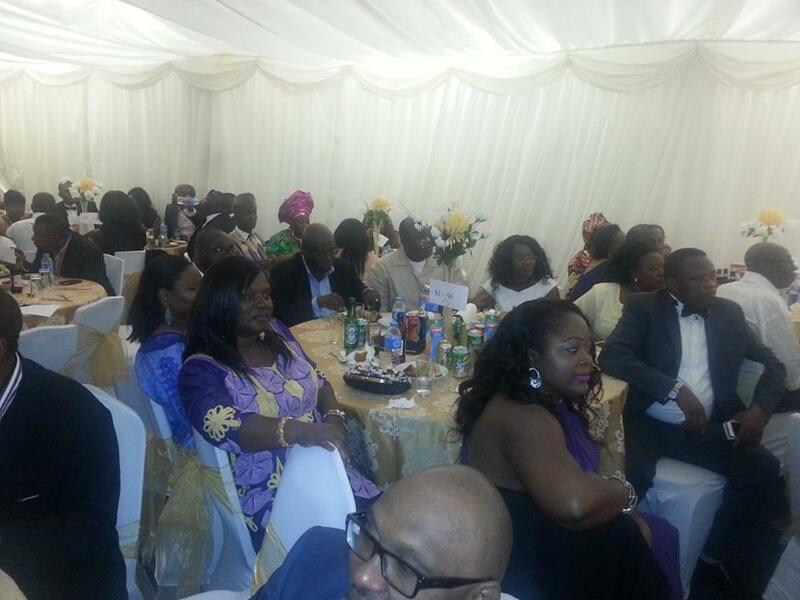 As the Founders of the Foundation – Retired Brigadier Julius Maada Bio and his wife entered the hall, the atmosphere became electrified, with hundreds of guests on their feet for an ovation. And as they walked through the loud ovation, they showed their usual humility with affectionate smiles and wave of appreciation. The guests loved their humility and it was a spectacle. As they took their seats, it was time for the talented Sierra Leonean entertainer – popularly known as H.E Tommy Massaquoi, who constantly kept his audience in stitches. After several performances from both Sierra Leonean and International artists, then came the solemn moment. It was time to hear the big speech of the night, which was to be delivered by Julius Maada Bio. But in a complete twist of event, which got many in the audience scrambling to take pictures, Julius Maada Bio got on to the lightening stage. He suddenly started dancing. It was a reminder of that Barack Obama Moment when he showed off his dancing moves on the Ellen DeGeneres Show in October 2007 as the Democrat Presidential candidate. And like the audience at the Ellen DeGeneres Show who were absolutely marvelled, many of the guests had to leave their seats just to take pictures and record video clips. After that Barack Obama moment, it was time for the delivery of a speech which would go down as one of his most compassionate speeches to date. Julius Maada Bio started by saying that today the world is neither just nor sustainable. He said that poverty and hunger have been the suffering of too many, whilst the environment and natural resources are being plundered for the benefit of the few. But like a man on a mission, Julius Maada Bio said that these problems may be enormous, but they are not insurmountable. With a great sense of determination, Julius Maada Bio told his audience; “I believe that each of us have a role to play in shaping not only our own lives, but the future of our country and the wider world. That is why, together with my wife Fatima, I have established The Maada and Fatima Bio Foundation”. Speaking about the Foundation, Julius Maada Bio said that The Maada and Fatima Bio Foundation is a charitable, not-for-profit organisation, dedicated to empowering the marginalised and powerless children and youths in Sierra Leone. He said that the activities of the Foundation will range from health interventions for children in order to reduce child mortality, to providing quality education and youth empowerment centres, and provision of scholarships to high school and university students. As a former teacher himself, the centrepiece of his speech was on education. And on that issue, he told his guests; “Education is our focus, because education is the foundation of individual empowerment and of national development. “Education not only sparks a wonder in the endless possibilities of the world – it gives the youth a means of achieving them. And it is only with the knowledge that education brings that we as Sierra Leoneans can hope to promote a culture of peace, tolerance and understanding that acts as the foundation of diversity, human rights and freedom. “Children and youths can only benefit from education, if it is offered in its entirety, ranging from nursery school all the way to either vocational training or university scholarships – coupled with internships”. The audience responded with a loud applause. 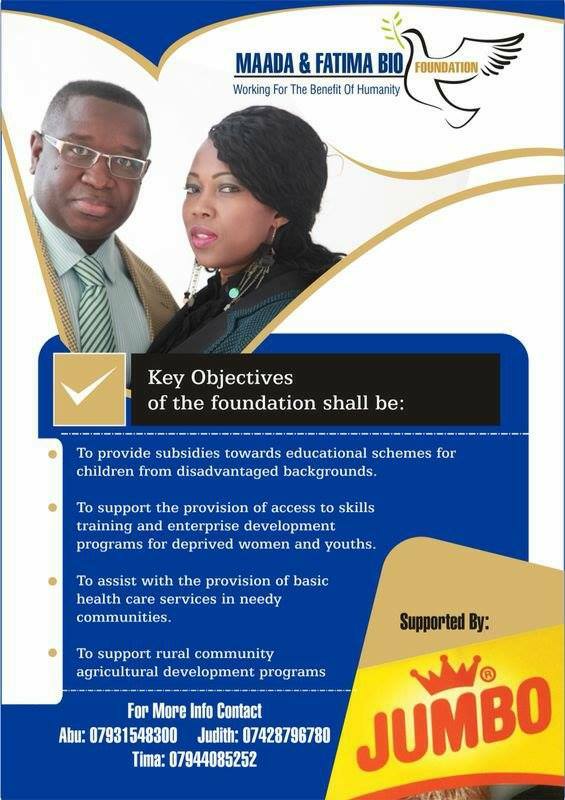 Julius Maada Bio went on to say that the heart of the Foundation’s work will be to ensure that our children and youth receive quality education that gives them the confidence and skills to take control of their own lives. He also said that the Foundation’s mission is to improve support for the poorest and the most vulnerable – to give them the opportunities that only a decent education can provide. As he concluded, a very moving audience rose to a standing ovation. One of the Sierra Leonean guests, who travelled from Holland to attend the event, described the speech and the delivery amidst the loud ovation; he said to me with excitement: “Brilliant, brilliant, brilliant”. The response to the speech symbolised that Sierra Leoneans have the capacity to care for one another. But it takes leadership and vision to bring people together to address the many challenges that children, women and youths face. This is why on the popular Monologue Radio Programme, during my interview on the night of the launch, I told my good friend David Tam Baryoh, that this Foundation will aspire to work above party politics, and make its contribution to addressing the challenges of vulnerable people and deprived communities in Sierra Leone. 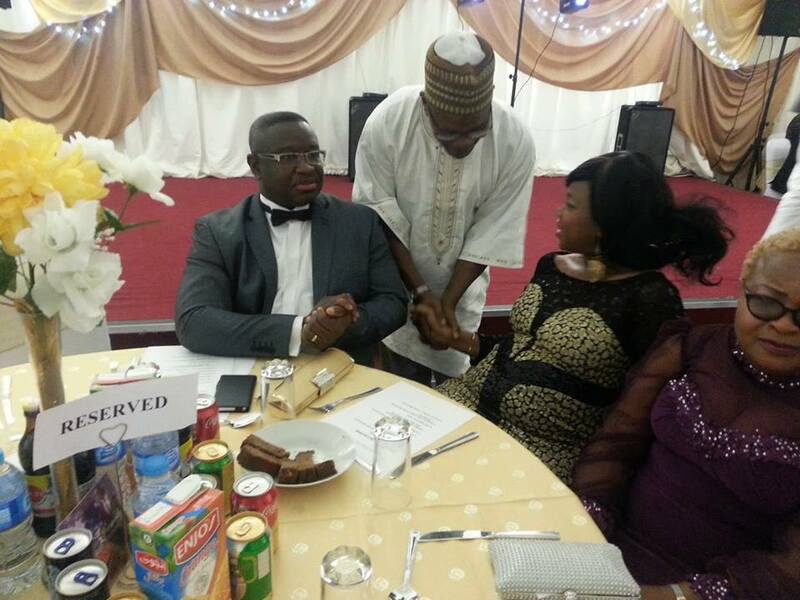 After that ground breaking speech, it was also time for a special surprise by Mrs Fatima Maada Bio to her husband. It was a big birthday cake with a 50th happy birthday inscribed on it. As we finished the cutting of the birthday cake and photo ops, it was time for Julius Maada Bio’s traditional thank you meeting with the guests. With hundreds of guests and his usual humility, Julius Maada Bio went table after table, shaking hands to thank people individually for their support. At many of the tables, the show of affection for Julius Maada Bio went beyond handshakes, as both male and female guests embraced him with broad smiles. 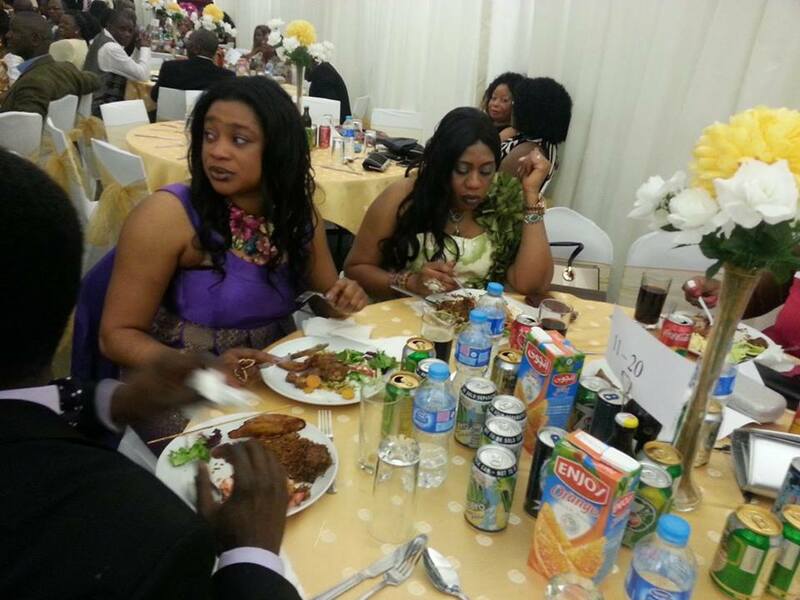 But it was not only the jokes, dancing, good food and brilliant speech that would make such a night very memorable. 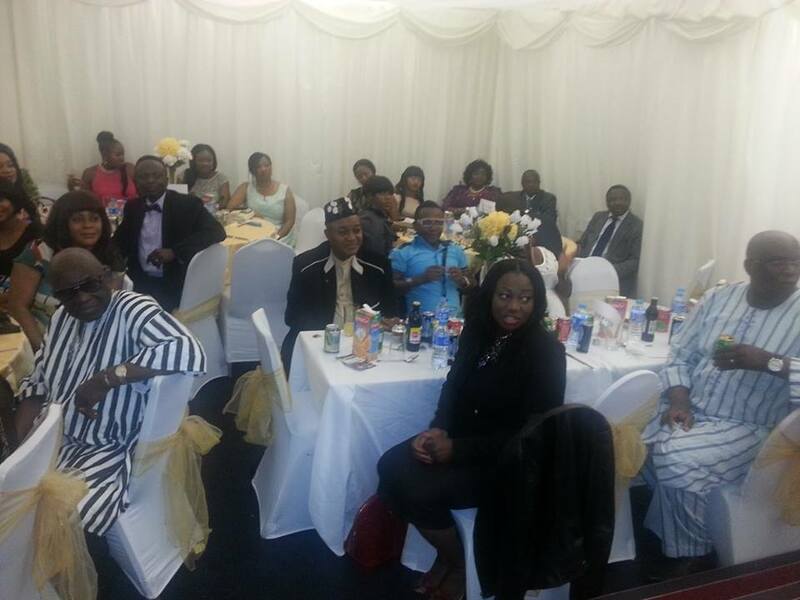 Organised by some of the most dedicated women of the SLPP UK/Ireland branch, everyone praised the wonderful Sierra Leonean dishes. The diversity of the guests at the event was also very noticeable. There were Sierra Leoneans from different professional works of life – lawyers, medical doctors, accountants, bankers, nurses and professionals in the social services sector. Sierra Leoneans and foreign guests travelled from afar afield as the United States, Europe and Africa; and they included politicians, the international press and diplomats. 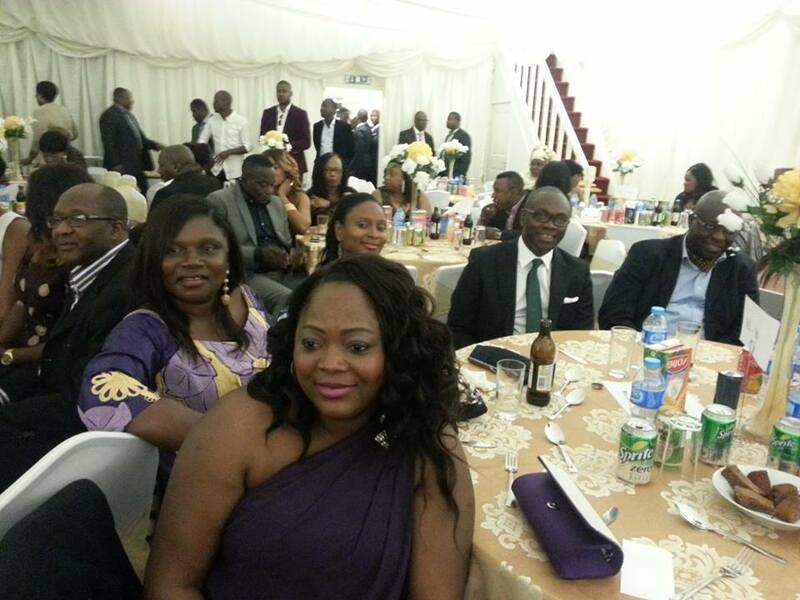 Whilst it was not a strictly political event, the majority of the membership of the SLPP UK/Ireland Branch were in noticeable attendance to support a good cause – ‘tackling poverty in Sierra Leone’ – by a fellow party member, who once led the party as its Presidential Candidate. 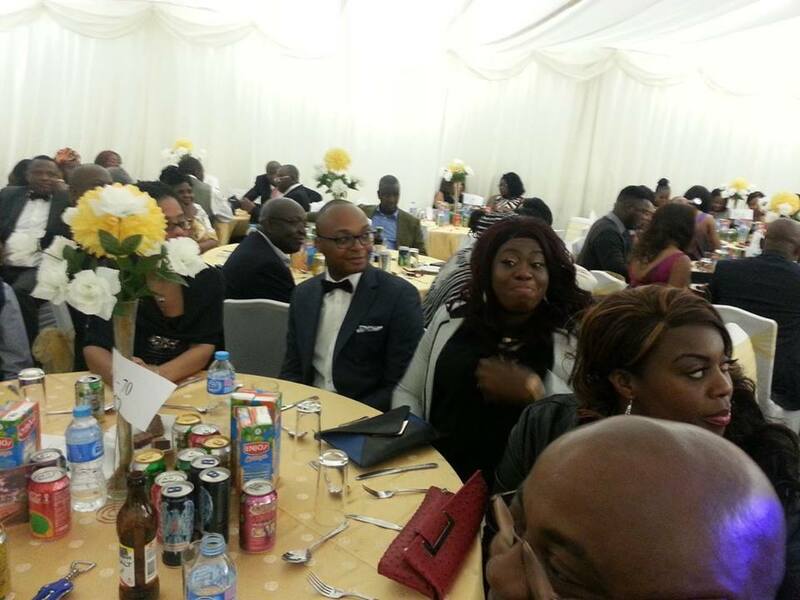 Amongst the many respected members of the SLPP UK/Ireland were; the Chairman – Jimmy Batilo Songa, the Women’s Leader – Madam Kenye Sandi, majority of the executive members and Former SLPP UK/Ireland Chairmen – Harold Saffa and Tamba Lamina. 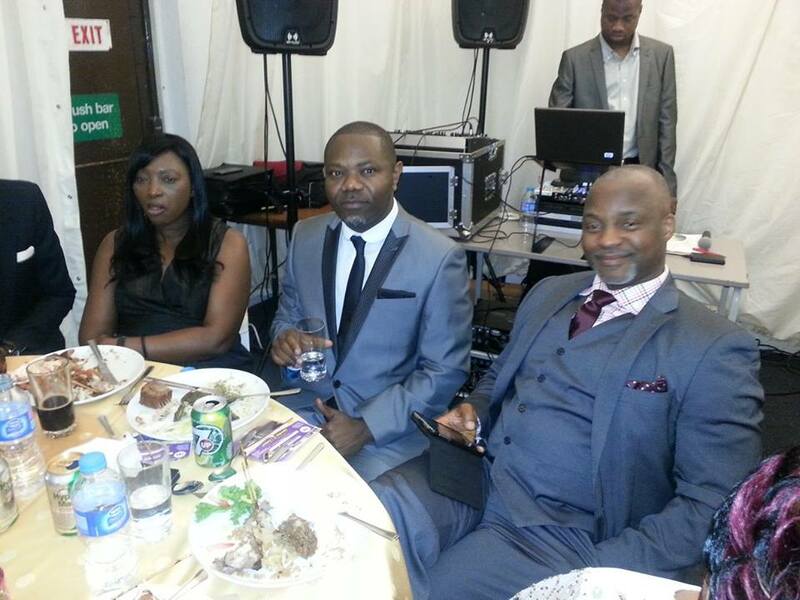 Also in attendance was the SLPP National Organising Secretary – Mr. Sheku Kondeh. No doubt, it will be a night many of us will remember for the brilliant speech, the jokes, and the dancing. 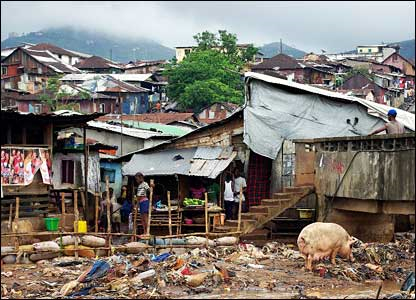 But above all, it is the resolve and generousity of the hundreds of Sierra Leoneans in the diaspora, who came to support a good cause, for the benefit of vulnerable children, women and youths in Sierra Leone, through ‘The Maada and Fatima Bio Foundation’ upon whom the success of the Foundation now rests.